Brian May was born July 19, 1947, in Hampton, England. In 1971, he hit the road with his band, Queen, playing lead guitar on his homemade axe, the "Red Special." In 1973, Queen released their self-titled debut album and rose to rock super-stardom with such hits as "We Will Rock You" and "Bohemian Rhapsody." 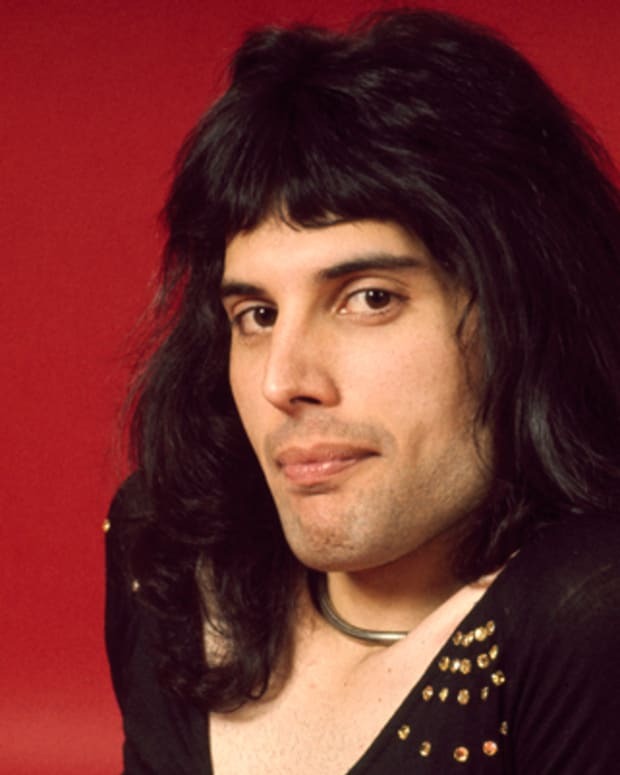 In 1991, leader singer Freddie Mercury died from AIDS, but the popularity of their music lived on. Since Mercury&apos;s death, May has reunited with Roger Taylor and has toured to sold-out shows in a new iteration of Queen with Paul Rodgers and Adam Lambert on vocals. In 2002, We Will Rock You, a musical based on Queen songs and a book by Ben Elton, premiered in London and ran for more than a decade. 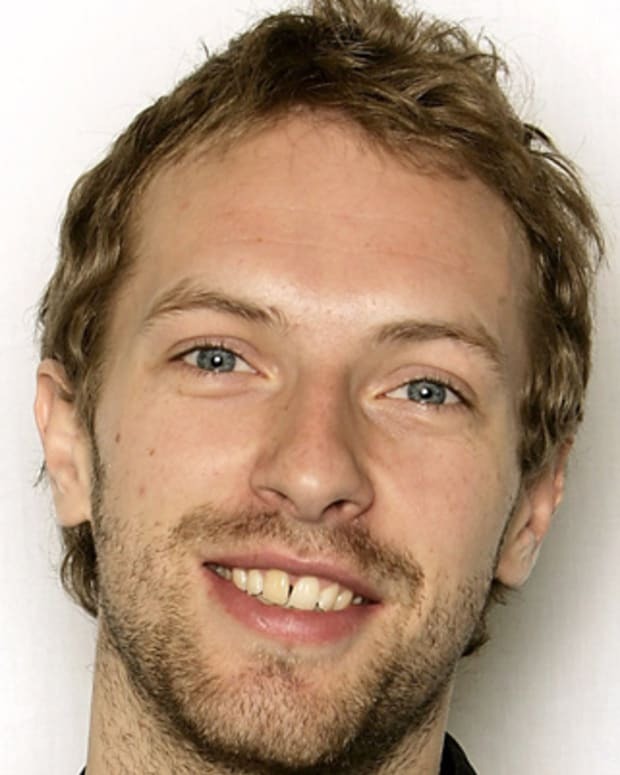 Outside his musical career, May has earned advanced degrees in astrophysics, published numerous books and has devoted much his life to animal welfare causes. 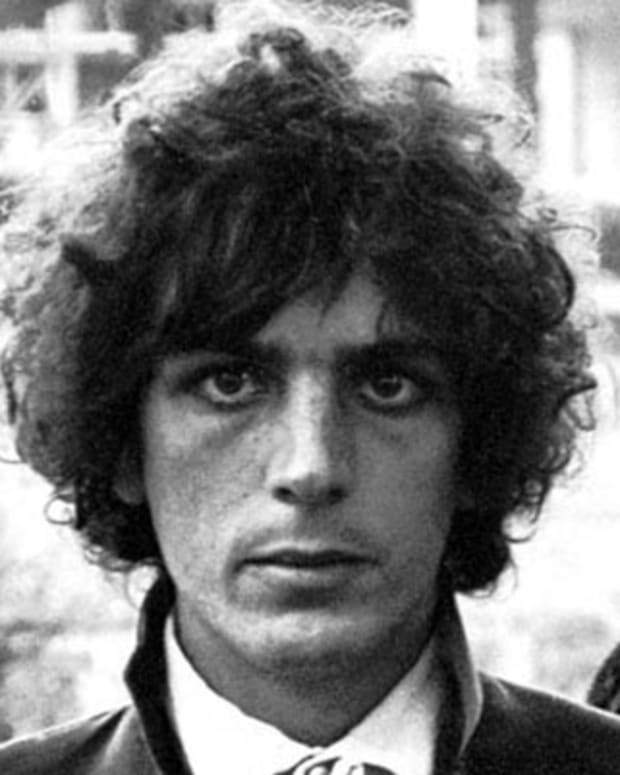 Brian Harold May was born on July 19, 1947, in Hampton, Middlesex, England, to parents Ruth and Harold May. An imaginative teen, May, with the help of his father, built his own homemade guitar, dubbed "The Red Special." The guitar, which was made from makeshift materials including firewood and was played with a six-pence coin for a pick, would later figure prominently in May&apos;s musical career. He would go on to play it on every Queen album and live show. The young May received his education at the Hampton Grammar School (now the Hampton School). An exceptional student, after graduation in 1965, he enrolled in the astrophysics program at London Imperial College, where he obtained his bachelor&apos;s degree in science. He would finish most of his Ph.D. by 1974 and finally complete it nearly 40 years later in 2007. While at London Imperial College, May formed a rock band called Smile. His passion for music soon trumped his interest in astrophysics. In 1971, May put off completing his Ph.D. to hit the road with his band, renaming the group Queen—a name that was to become legendary in the world of rock &apos;n&apos; roll. May performed as a lead guitarist, vocalist and occasional songwriter. The band&apos;s lead vocalist, Freddie Mercury, also played the piano. 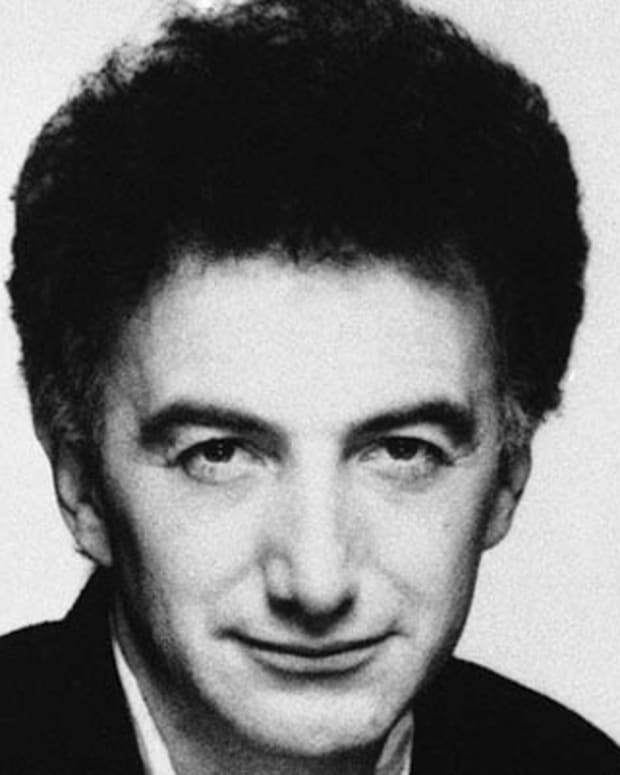 John Deacon was on bass guitar, while Roger Taylor covered drums and vocals. In 1973, after signing with EMI Records, Queen released their self-titled debut album, which went gold. With its fresh and unique sound, the group won over fans in both the United Kingdom and the United States. The year 1974 brought the release of two more successful Queen albums: Queen II and Sheer Heart Attack. The latter was a bestseller, featuring the Top 10 single, "Killer Queen." The following year brought more success for May and the band: Queen had their first No. 1 record in America with A Night at the Opera, featuring two of May&apos;s ballads: "39" and "The Prophet&apos;s Song." The album also gave birth to one of Queen&apos;s best-known hits—the rock-opera song "Bohemian Rhapsody," with May cranking out a trebly solo on his "Red Special." Also that year, Queen began headlining concerts on their world tour. While recording Queen&apos;s albums, May applied his knowledge of physics in the recording studio: Using what he knew about sound waves, he created echoes that amplified the stomping and clapping section of the song, creating the illusion that the sounds were coming from a huge crowd of people. With "We Will Rock You," on the band&apos;s 1977 album News of the World, May strove to create an anthem that inspired audience participation and unity. The song achieved its desired effect at concerts, as crowd members stomped, chanted and clapped along in synchronicity. The hit single "Crazy Little Thing Called Love" was released in 1979, receiving critical acclaim. The song was featured on Queen&apos;s 1980 album, The Game. Following that, they released Hot Space (1982), The Works (1984), and A Kind of Magic (1986). By 1986, the band had reached its peak and was beginning to decline in popularity. Still, Queen managed to release some platinum albums with The Miracle (1989) and Innuendo (1991), until tragedy struck May and the band in 1991, when leader singer Freddie Mercury died of AIDS. In the wake of Mercury&apos;s passing, May and the band established the Mercury Phoenix Trust, an AIDS-relief charity. May, Deacon and Taylor released Made in Heaven in 1995. It was the band’s final studio album with Freddie Mercury until the 2014 release of Queen Forever, which featured some previously unreleased tracks sung by Mercury including a lost duet with the late Michael Jackson entitled "There Must Be More to Life Than This." 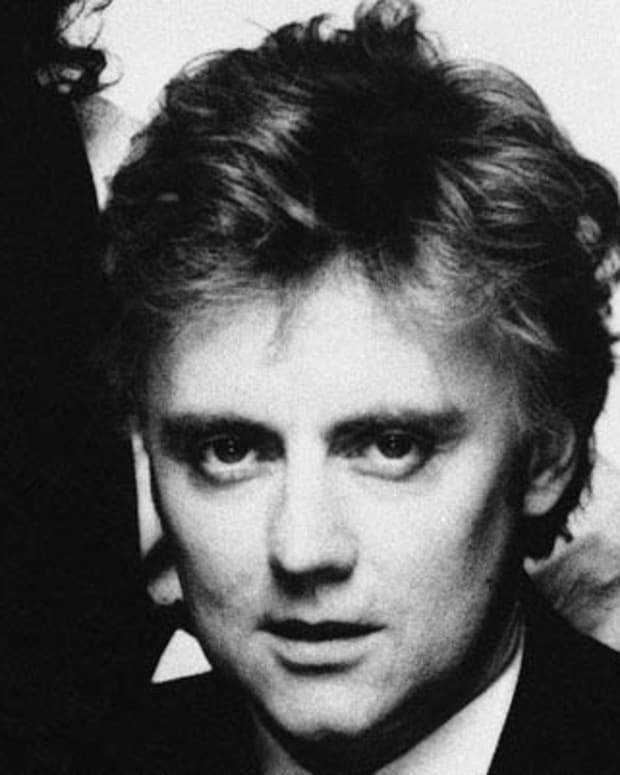 In 2005, May and former Queen member Roger Taylor reunited for a tour, with Paul Rodgers on vocals. They released a studio album, Cosmo Rocks, in 2008. In 2012, May and Taylor returned to the stage once again, this time with American Idol rocker Adam Lambert on vocals. In 2013, a tour was announced and due to popular demand, they&apos;ve continued to add dates and are still touring as of 2016. May has one son, Jimmy, and two daughters, Louisa and Emily, with wife Chrissie Mullen, whom he married in 1974. 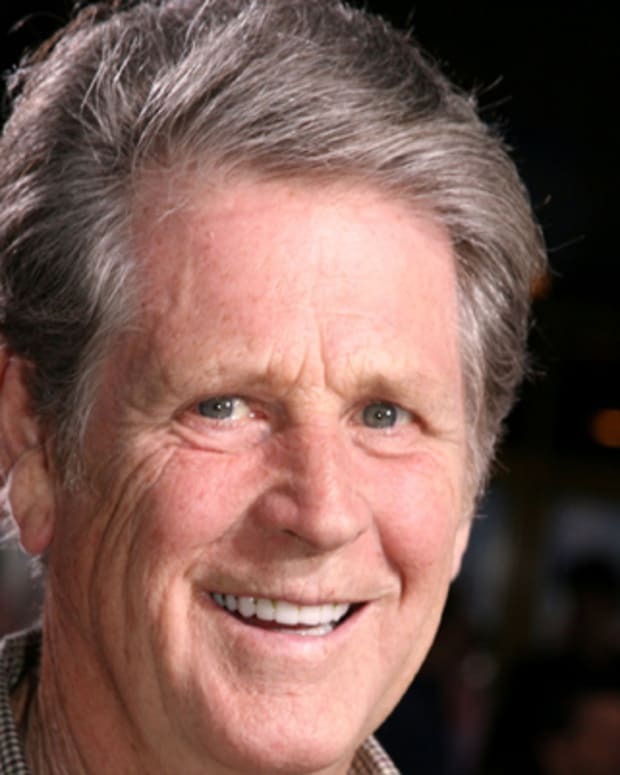 After they parted ways, he married Anita Dobson in 2000. 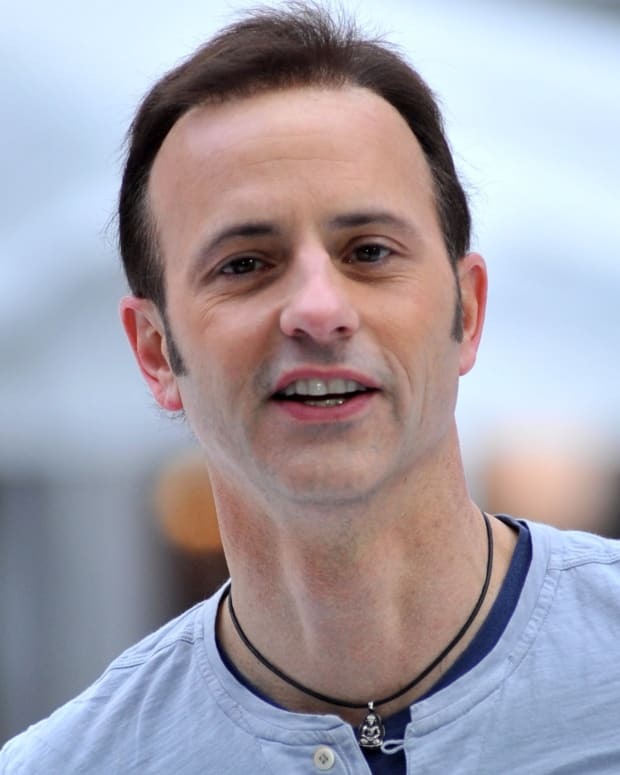 In addition to his rock &apos;n&apos; roll career, May has also composed and performed for the theater, namely the London Riverside Studios productions of Macbeth (1987 and 1990). 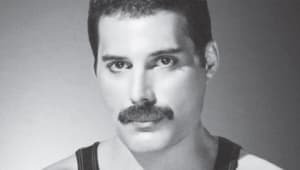 With Queen, he helped score the 1980 film Flash Gordon and has collaborated on tunes for movie soundtracks such as Mission Impossible II and Spiderman II. 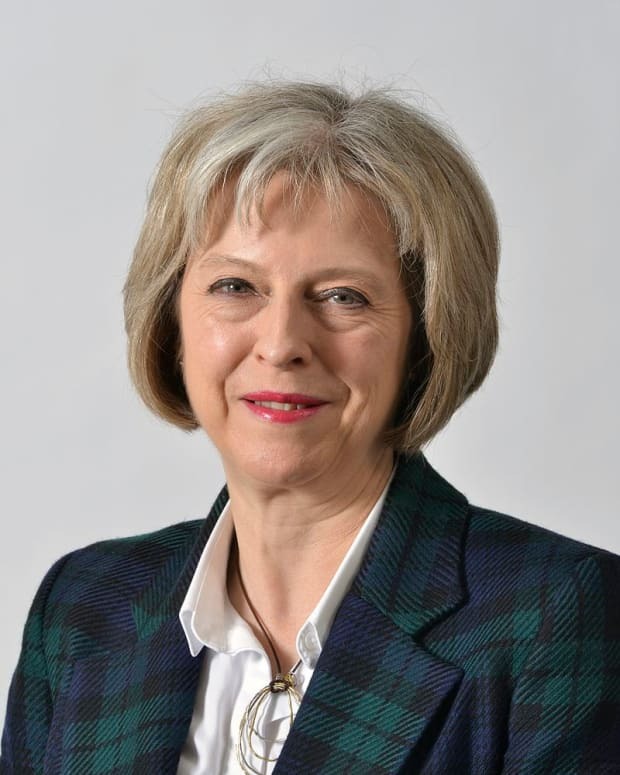 May also has had a life-long interest in astrophysics. In 2008, he went back to school to earn his long-awaited Ph.D. In 2015, he collaborated with other astrophysicists to analyze data from the Pluto New Horizons probe at NASA. May is also an avid collector of stereoscopic photography, a type of 3D imaging. He is the current owner of the London Stereoscopic Company. “My geekiness is bottomless when it comes to stereo,” he told The Telegraph in 2014. 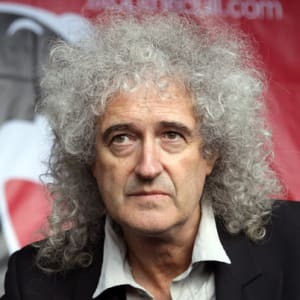 May has authored and co-authored a number of books over his career, including MgI Emission in the Night Sky Spectrum (1972), Indonesian Tragedy (1978), Brian May: Back to the Light (1993), Bang! The Complete History of the Universe (2007), A Survey of Radial Velocities in the Zodiacal Dust Cloud (2008), A Village Lost and Found: "Scenes in Our Village" by T. R. Williams. An Annotated Tour of the 1850s Series of Stereo Photograph (2009), Diableries: Stereoscopic Adventures in Hell (2013), Brian May&apos;s Red Special (2013), and How to Read the Solar System: A Guide to the Stars and Planets (2015), to name just a few. In 2016, he published his latest book, Crinoline: Fashion&apos;s Most Magnificent Disaster. The rocker/scientist/author is also a devoted animal welfare activist. He established The Save Me Trust in 2009 to protect wildlife. In a 2012 interview with The Guardian, he commented about his wish for his legacy, “I won’t be remembered in 1,000 years anyway, but I would like to leave this planet knowing that I did what I could to make it a better place, a more decent place, a more compassionate place." That same year, May was appointed vice president of Britain&apos;s RSPCA. 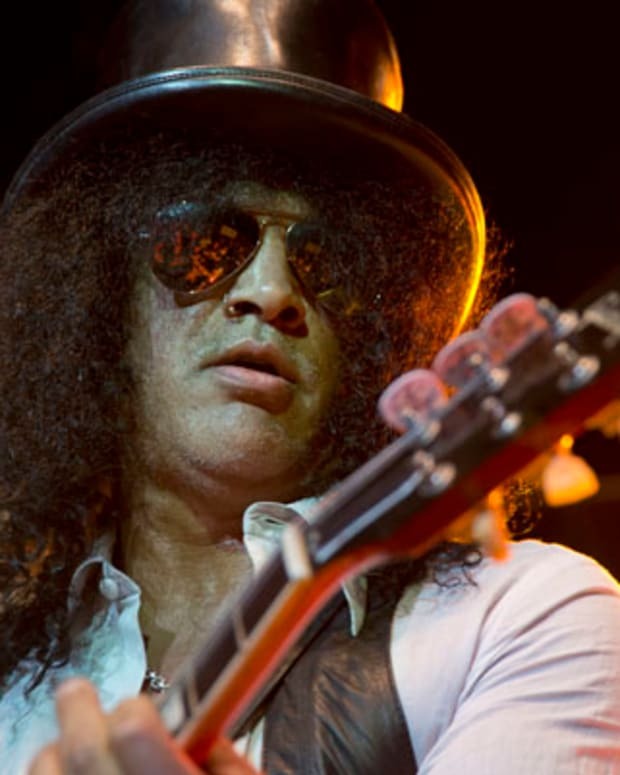 Award-winning hard rock guitarist Slash played with Guns N’ Roses until 1996. He went on to form the band Velvet Revolver and release two solo albums.